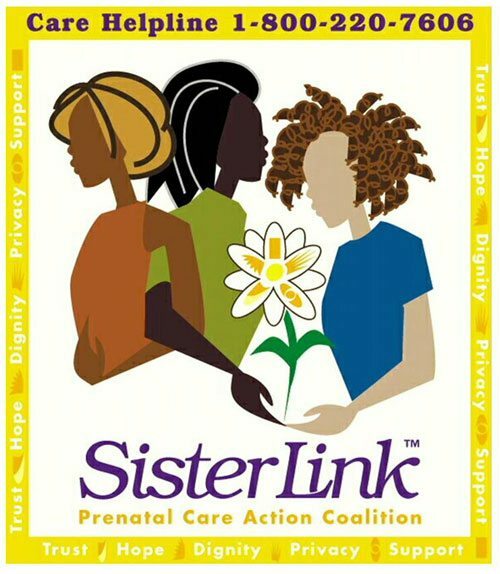 The Building Bridges, Building Knowledge, Building Health (BBKH) coalition is based at Northern Manhattan Perinatal Partnership, which collaborates as one of the founding partners. The coalition was started in 2005 and includes community-based organizations, faith-based organizations, and health service providers who have come together to work on health disparities in Northern Manhattan and the South Bronx. Since 2006, the coalition has been working on a comprehensive diabetes prevention and management project, recognize that diabetes is one of the most prevalent health issues among our target populations. The five-year initiative is funded by the New York State Department of Health-Office of Minority Health. Working at six levels of prevention, our goal is to reduce health disparities in diabetes by building a public health social movement in our target communities of East and Central Harlem, Washington Heights, and the South Bronx. 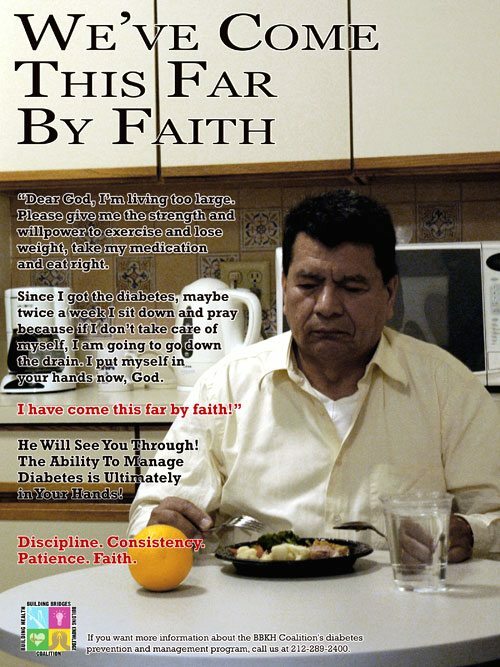 As with all of our work, the program incorporates culture and faith as community assets in prevention.